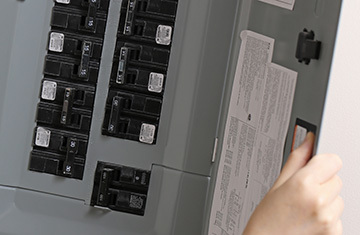 Top Tier Electrical Service for Your Home or Business. Kitchen lights suddenly won’t turn on or have an outlet that sparks every time you plug something in? 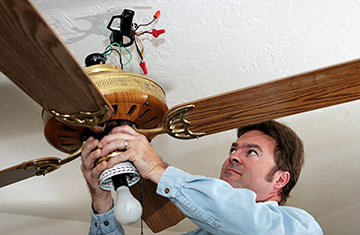 Varsity Electric can handle all of your electrical service needs, big or small. Building a new home or shop? Remodeling your kitchen, bathroom or your whole home? Varsity Electric has all of your electrical needs covered! These days having a Smart Home is becoming more of a necessity than a luxury! Our home can be controlled by Alexa or Google so it’s important to have a well coordinated Home Automation system. Does the lighting in your home need a little updating? Tired of looking at those old school gold-mirrored vanity lights in your bathroom? 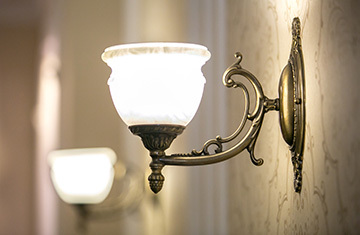 Let Varsity Electric’s team of skilled and experienced lighting designers help you! Varsity Electric can help with all of your homes’ electrical needs. 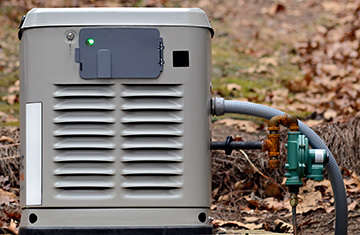 We install wiring for heat pumps, air conditioners, septic systems, and low voltage data cables. Need a place to charge your electric vehicle at home or the office? Need a 30 or 50amp RV hookup installed? Call Varsity Electric and we’ll make it happen! Your content goes here. Edit or remove this text inline or in the module Content settings. You can also style every aspect of this. Let us know if you have any comments or questions.